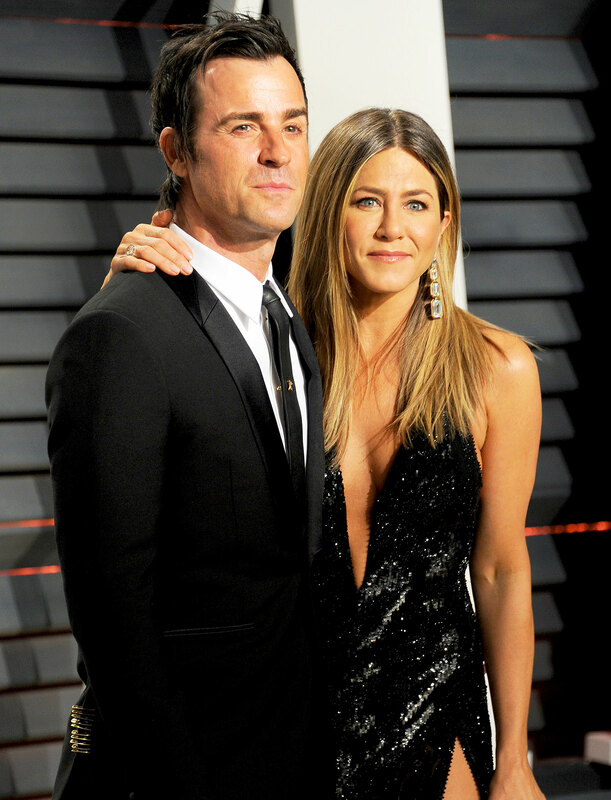 Jennifer Aniston and Justin Theroux are saying goodbye — to their marriage and their dream home. The couple announced in a joint statement on Thursday, February 15, that they called it quits on their two-year union, and now a source tells Us Weekly exclusively that the former Friends star, 49, is selling the Bel Air house where she married the Leftovers alum, 46, in 2015. Aniston recently showed off the midcentury abode, which she purchased in 2011, in Architectural Digest’s March 2018 issue. She told the magazine that renovations became somewhat of a passion project over the years. Aniston and Theroux tied the knot during an intimate ceremony in their backyard in August 2015. Guests included her Friends costars Courteney Cox and Lisa Kudrow, as well as Jason Bateman, Sandra Bullock and Ellen DeGeneres.